Couples enter into a prenup when they are trying to protect their assets and keep them separate from their spouse in the event of a divorce. A prenup can account for all of the assets a person might have before marriage, but it might not account for sudden changes to their financial situation once they are married. Receiving a large inheritance, getting a promotion at work, and a variety of other circumstances could cause couples to alter or revise their prenup. If there have been significant changes to the financial situations of the individuals, they might consider a postnup. 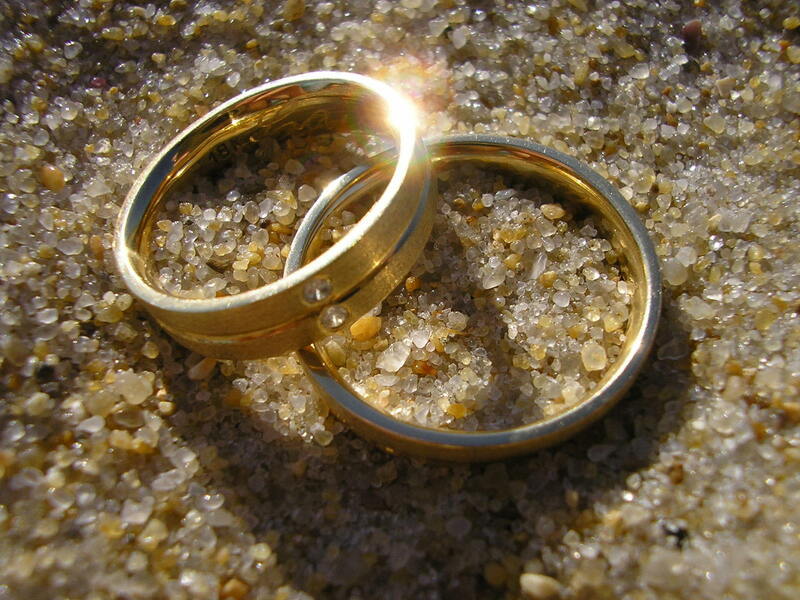 If a couple did not enter into a prenup before marriage, they might decide to enter into one after they are married. North Carolina is an equitable distribution state. This means that assets are divided equitably in the event of divorce. 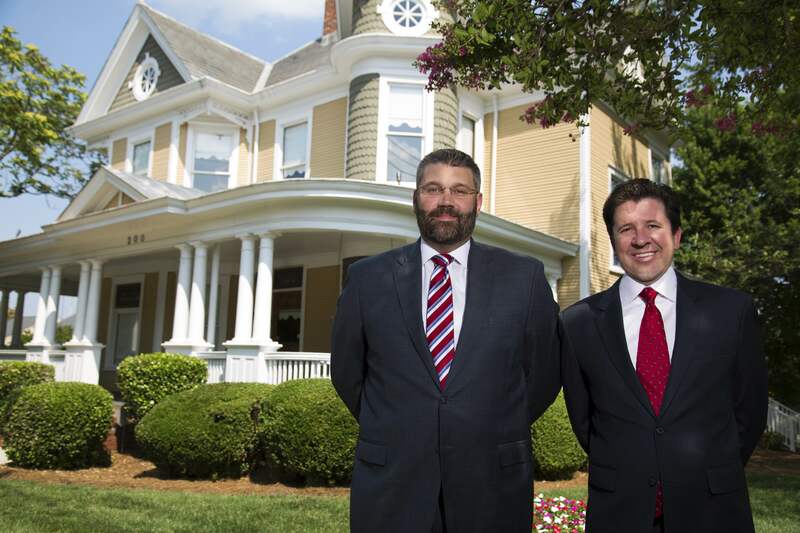 A postnup can protect assets and essentially override North Carolina property law. 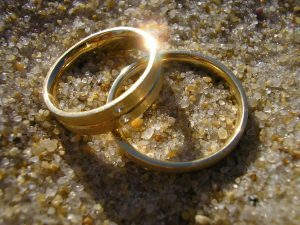 In a postnup, the couple can choose the way that they want their assets divided in the event of a divorce. If one, or both, spouses have their own business, they might want to keep their interest in the business separate from their spouse. There could be negative implications for a business in a divorce, so it might be smart to protect your business from the outset. No one wants to think about their spouse cheating on them, but a postnup can offer protections for the wronged spouse. A clause could be put in the agreement outlining the consequences of a cheating spouse. If one spouse has a large amount of debt, a postnup can be used to protect the other spouse from that debt. Keeping assets separate protects them from being taken by creditors. Postnups are complex legal writing that touch on many different areas of the law. An experienced attorney can help you create a legal document free of errors and other common oversights. Complex areas of the law require special attention to detail so that no errors occur and the document is considered valid by the courts if for some reason the document would need to be enforced. The agreement must be notarized by the proper official. The family law attorneys at Arnold & Smith, PLLC are here to help you. If you have questions about postnups, prenups, or any other marital documents, we are here to answer your questions and help you determine what the proper actions are for you. Contact us today for a consultation. If you find yourself facing a complicated family law matter and need the help of experienced family-law attorneys in or around Charlotte, Lake Norman, or our new office in Monroe (by appointment only until spring 2019), please contact Arnold & Smith, PLLC today at (704) 370-2828 or find additional resources here.